FIND A TRIUMPHANT TEACHING JOB! - Be your best teacher! 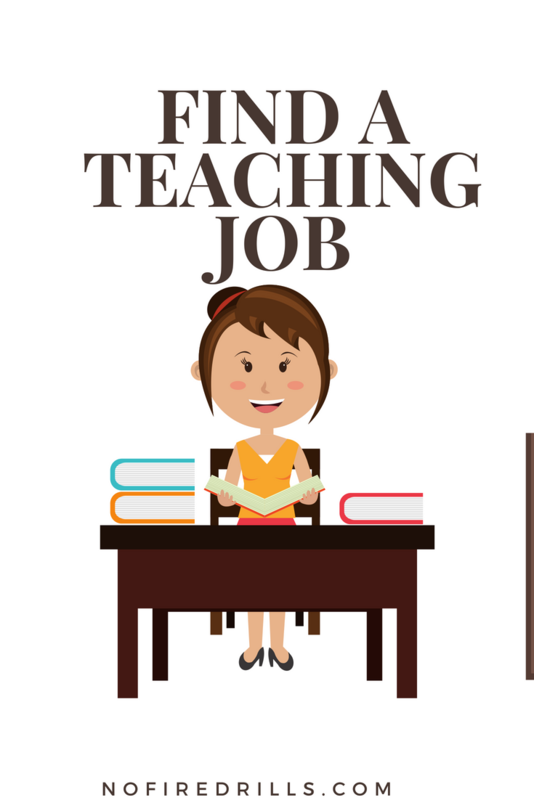 FIND A TRIUMPHANT TEACHING JOB! Now that summer is over and you have reflected on your teaching, its always a good time to think about your career choices. Are you happy in your school? Are you looking for a teaching job for the first time? Well we are here to help! Create/ Organize your portfolio. Make yourself marketable. What are your strengths? What is your philosophy on education? How do you plan to fulfill that philosophy in your classroom? Narrow it down to your ideal region then district. Think about what kinds of schools you want to consider. Public? Private? Charter? Urban? Suburban? Do not wait to be contacted. Email principals. Go to job fairs. Prepare for your interview. Make sure you’re well educated about the school where you’re interviewing—information like standardized test scores, special needs programs, and the percentage of students on free or reduced-price lunch is reported by each public school to their home state. It is also helpful to show familiarity with the community where the school resides. Many school districts standardize their interview questions and certain topics—such as differentiated instruction, lesson planning, technology in the classroom, and classroom management—are covered frequently. Be ready to discuss them. Take a deep breath and relax. You can do it! Previous Post Friday Freebie – Back to School Animation! Next Post Why I put the SOCIAL back into SOCIAL STUDIES!